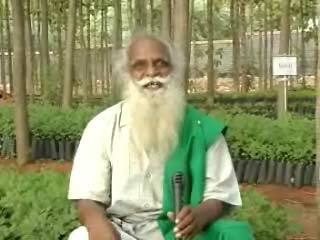 plants the first Sapling 2:52 min. 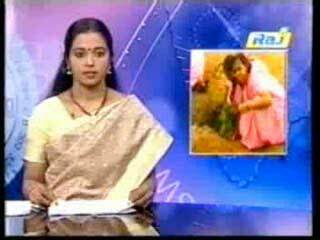 Sun TV News Clip (Tamil)1:25 min. Green Hands - Headlines Today News Clip (English) 2:40 min. 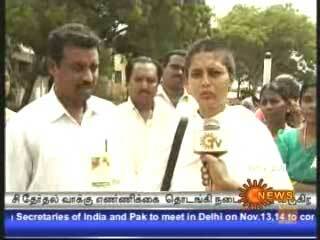 Green Hands - Sun TV News Clip (Tamil) 1:46 min. 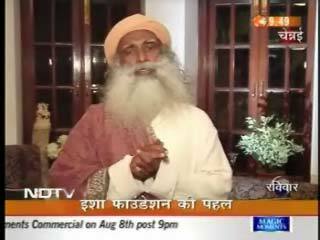 Green Hands - DD News Clip (Hindi) 1:39 min. 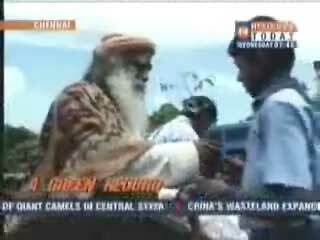 Green Hands - NDTV News Clip (Hindi) 0:39 min. 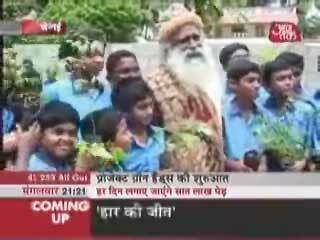 Green Hands - Aaj Tak News Clip (Hindi) 0:35 min. 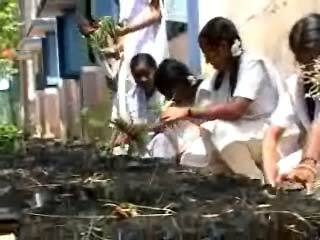 Green Hands - Raj TV News Clip (Tamil) 0:35 min. Campaign TV Ad Spot (English) 0:34 min. 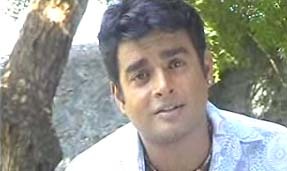 Campaign TV Ad spot (Tamil) 0:32 min. 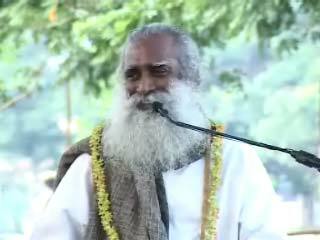 Planting at Isha Yoga Center 1:01 min. 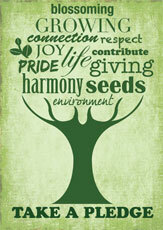 "A Joyous Moment for Us"
“The Village Tree” 3:21 min. “How Many Trees will you plant” 3:59 min. “Making Record is not the Big Thing” 3:03 min. “Just Two Trees” 3:13 min. “This Earth We Walk On” 3:01 min. “I Won't Say Thank you” 1:38 min. "Project Green Hands" 5:17 min. “Man and Nature” 3:12 min. “One for you one for the land” 2:15 min. 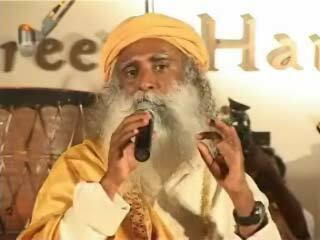 NDTV News Spot with Sadhguru -(Hindi) 3:04 min. 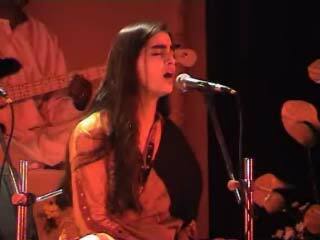 Sounds of Isha Fund Raiser Concert 4:03 min. Volunteers Awareness Yatra 2:50 min.